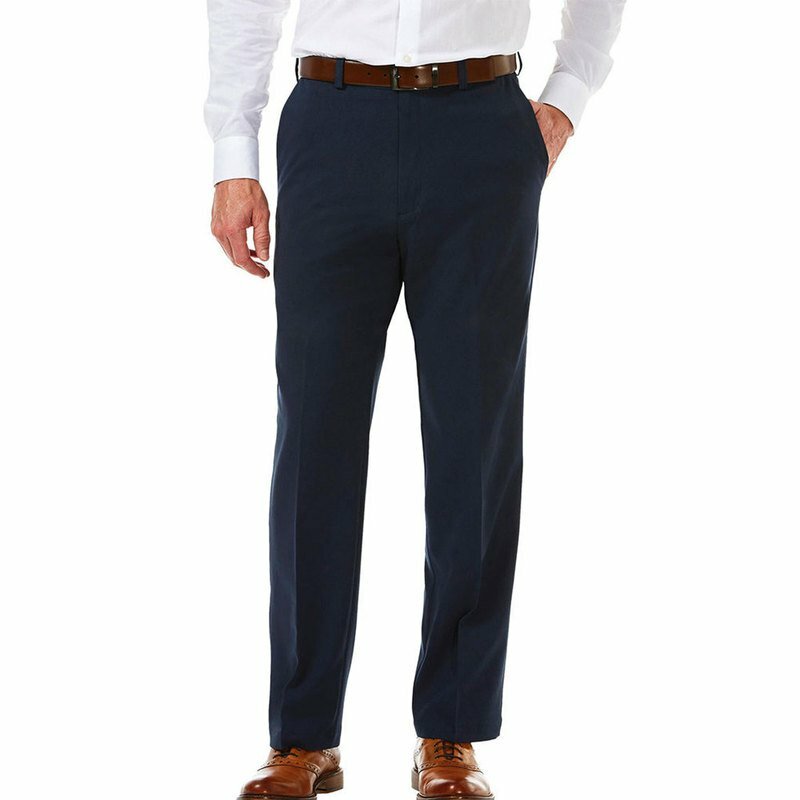 These pants by Haggar are perfect for your busy lifestyle. Their classic flat front design ensures they can be worn for work, happy hour or date night. Complete this put together look by styling them with a button down shirt and dress shoes.